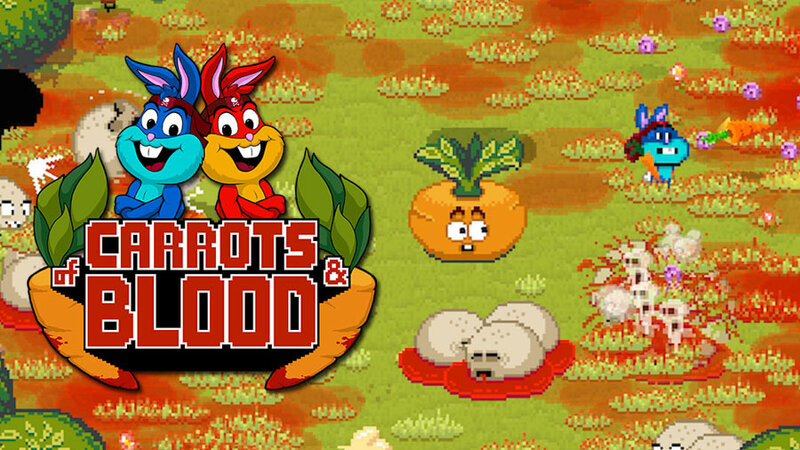 Trite Games has said that Of Carrots And Blood will be coming to Switch. When asked about the possibility of a port on Twitter, the studio confirmed that it’s happening. Trite describes Of Carrots And Blood as “a twin-stick survival arena shooter about kissing bunnies, hungry mutants and a lot of blood.” Continue on below for further details and a trailer.